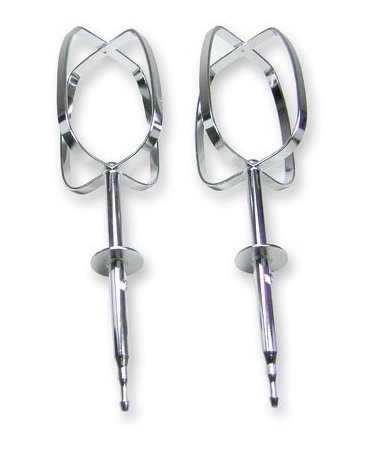 Are your Sunbeam Stand Mixer Beaters missing, bent, rusty or broken? You may need a new pair of Sunbeam Mixmaster Classic beaters 084121-009-000. 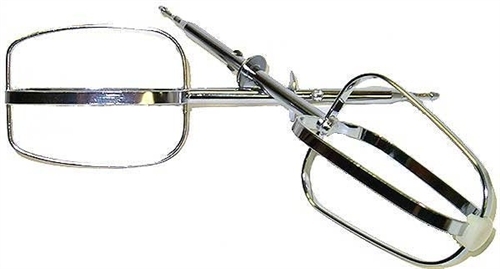 These Sunbeam original beaters fit Mixmaster Classic Series models listed below. Note that these beaters are a matched set. This set consists of Sunbeam part numbers 084121-009-000 and 084124-000-000. 2366 2367 2368 2369 2371 2377 2384 2386 2388 2390.